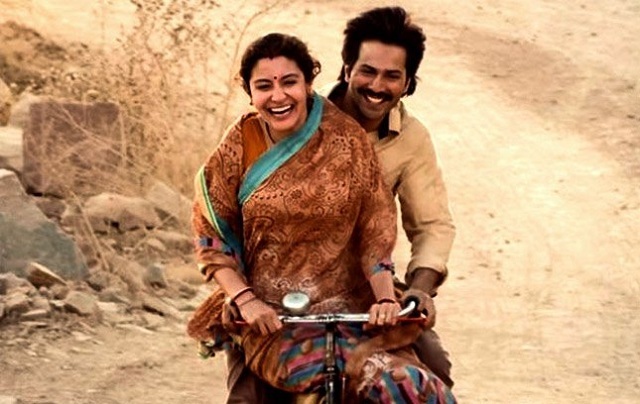 Sui Dhaaga 2nd Saturday (9th Day) Box Office Collection Report. Big Jump! Sui Dhaaga has shown very good growth on 2nd Saturday (9th day) at box office. Film recorded a growth of 70-80% on day 9 from day 8. Film collected an approx 3.1 crore nett on 9th day. Sui Dhaaga total business currently stands at approx 67.35 crore nett. Film is closing on 70 crore nett and will touch it by the end of second weekend. Film 2nd weekend total is heading towards 8.5-9 crore nett mark. Yes, Sui Dhaaga has shown significant drop in business on 2nd Friday, but showed big growth on 2nd Saturday. But again, film job is nearly done. Now it is matter of going over the finish line. Film is heading towards Clean Hit status and will achieve this target by the end of week 2. Film may not be finished by then and may collect few more crores after that. Sat -> 3.1 crore nett (est). Total -> 67.35 crore nett (approx).